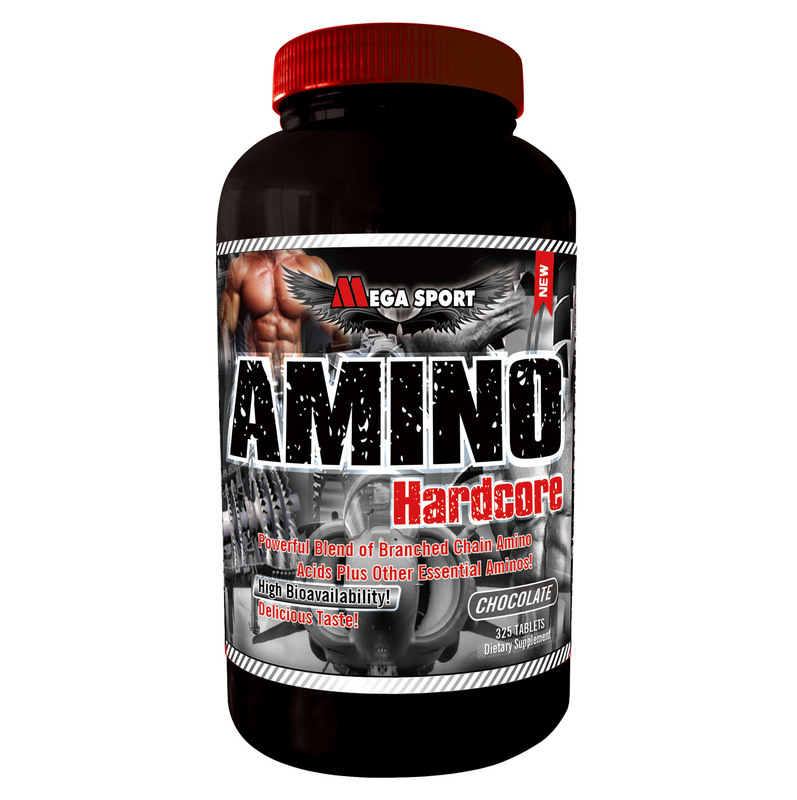 Body’s catalyst for muscle growth and protein synthesis About this itemImportant Made in USA Origin Disclaimer: For certain items sold by Walmart on Walmart.com, the displayed country of origin information may not be accurate or consistent with manufacturer information. For updated, accurate country of origin data, it is recommended that you rely on product packaging or manufacturer information. 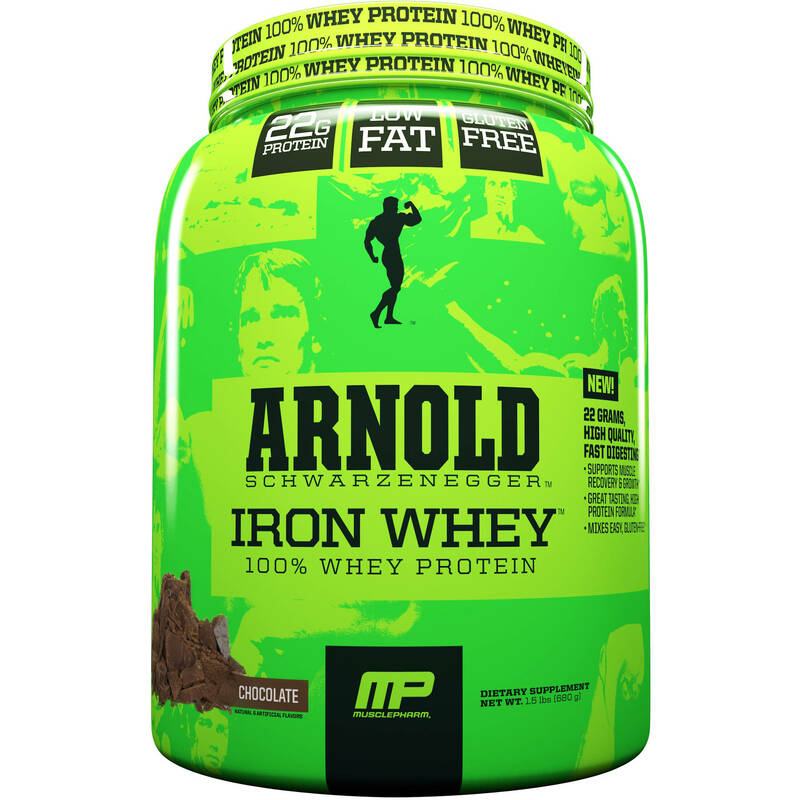 Named after one of the strongest men in the world, the MusclePharm Arnold Schwarzenegger Iron Whey 100-Percent Whey Protein Dietary Supplement is a gluten-free, high-quality formula. 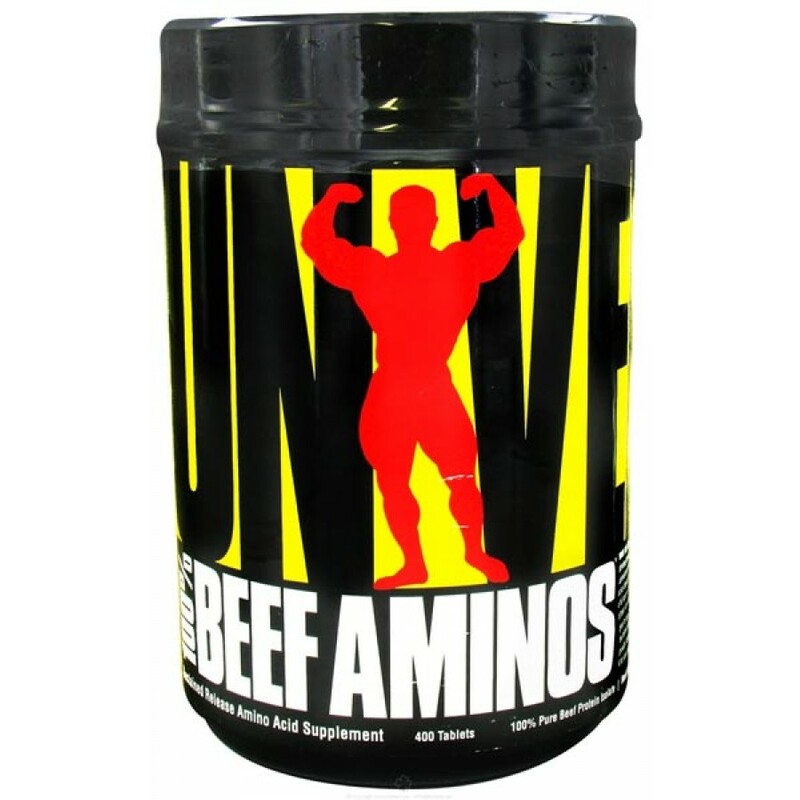 It delivers large amounts of naturally occurring amino acids that the body needs on a daily basis. This nutritional dietary supplement comes in a 1.5 lbs container and contains 21 servings. The chocolate flavored powder supports muscle growth and recovery in all ages regardless of activity level. These healthy dietary supplements are loaded with whey protein, which the body needs to function. The low-fat, nutritional dietary supplements come packaged in a lime green bottle with pictures of Schwarzenegger during his body building days. These supplements contain 22 g of fast-digesting whey protein. It dissolves quickly and mixes easily with liquid. The whey protein blend includes whey protein concentrate and whey protein isolate. 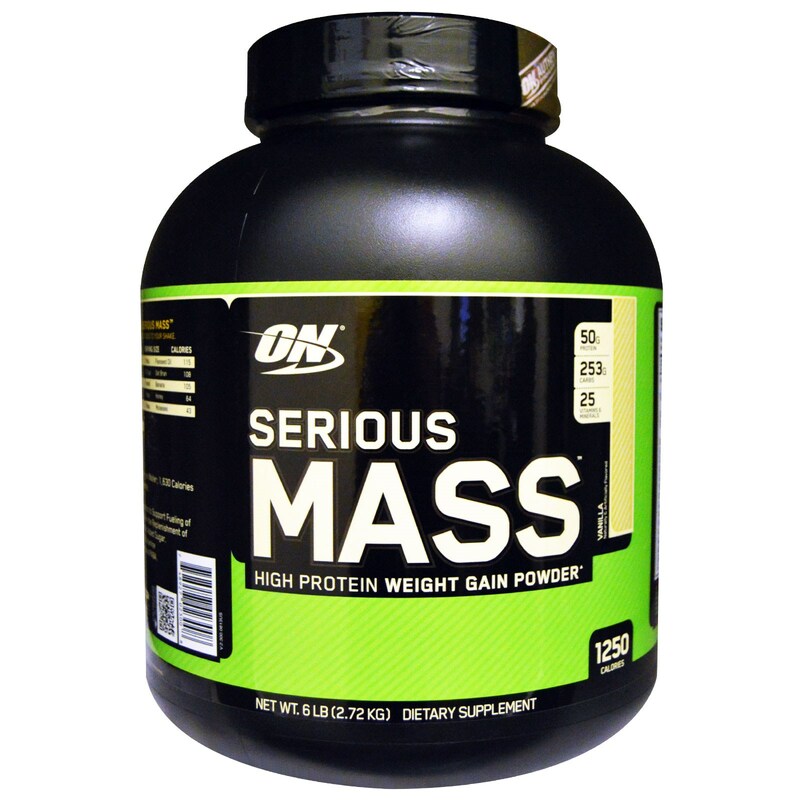 It also has whey protein hydrolysate and cocoa powder. 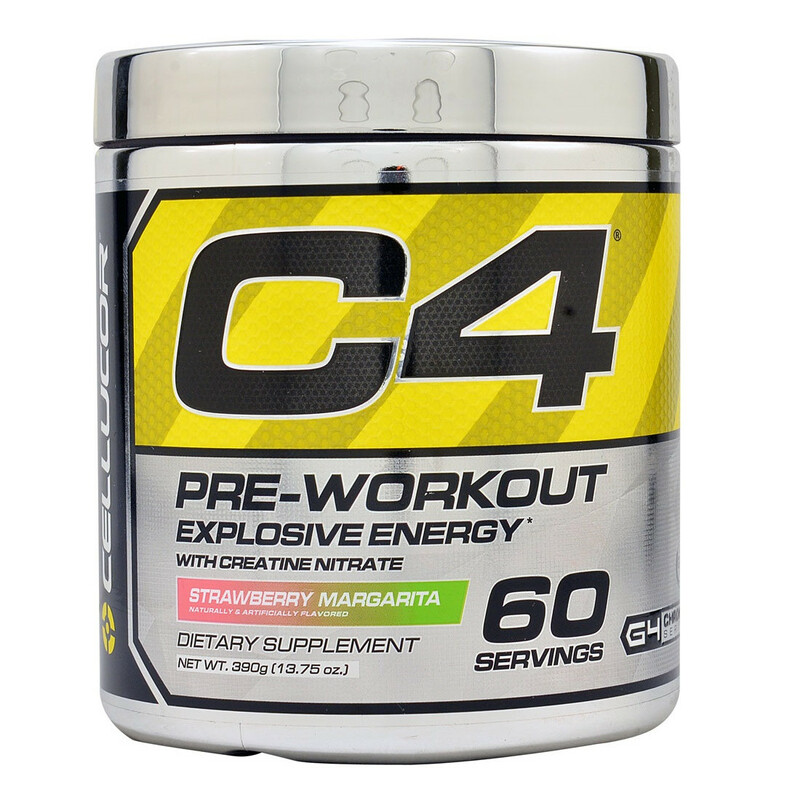 Warning Text: This product is intended as a dietary supplement only. Do not use as a sole source of nutrition. Ingredients: 100% Whey Protein Blend (Whey Protein Concentrate, Whey Protein Isolate, Whey Protein Hydrolysate), L-Leucine, L-Taurine, L-Glycine, L-Isoleucine, L-Valine, L-Glutamine, Natural and Artificial Flavors, Peanut Flour, Cocoa Powder, Sea Salt, Glucose Polymers, Xanthan Gum, Sucralose, Flax Seed Oil, Guar Gum, Lactase. Contains Milk and Soy. This Product Was Produced In A Facility That May Also Process Ingredients Containing Milk, Eggs. Instructions: Directions For Iron Whey: As a dietary supplement, mix one to two servings (1 to 2 scoops) of iron whey with 8-12 fl. Oz. Of cold water. Vary the amount of water to achieve your desired consistency and taste. Consume 1-3 times a day.